Give a gift that creates opportunity, dignity and a future with potential. All donations of $40 or more will be issued an official Canadian Tax Receipt. Constructing and improving classrooms, latrines, furnishings and school grounds for underserved communities. 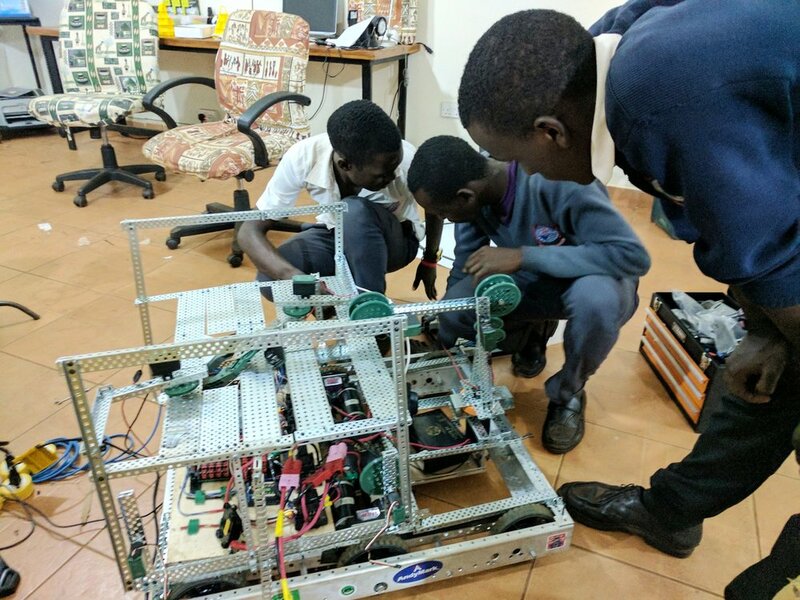 Current technology meets hands-on learning and competition with STEAM through computers, electronics and robotics in the Makerspaces. Low Tech and High Tech STEAM workshops and on-going programming for rural schools and students of all ages. 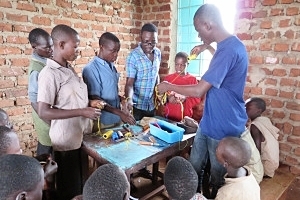 Providing school supplies, teaching equipment, curriculum documents and enhancing classroom environments. Connecting, collaborating and competing with students overseas through joint activities provides exciting learning for all!